TS Intermediate result 2019 will not be released today. An official confirmed that the result will be released on or after April 14. TS Intermediate Result 2019: TS Intermediate results 2019 will not be released today. 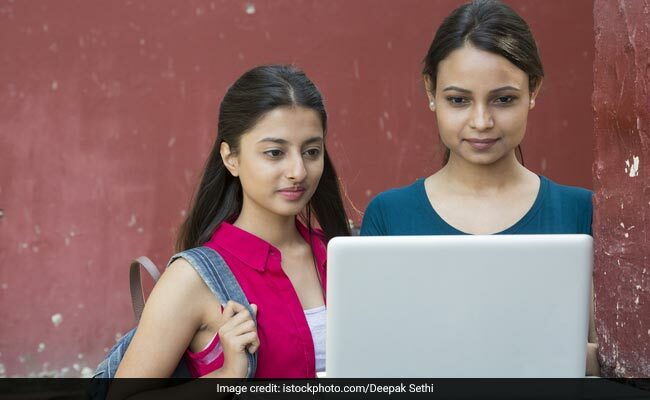 There were some reports doing the round that Telangana Intermediate result for 2019 will be released today, but as reported by NDTV earlier too, the result will not be released in the second week of April. An official had confirmed that TSBIE Intermediate result will be released on or after April 14, 2019. The official who is currently employed with the Controller of Examinations wing of TS BIE had also informed that the board had completed the evaluation process of answer sheets for Intermediate students. The Telangana Intermediate results will be released on the official websites of the TS BIE, bie.telangana.gov.in and results.cgg.gov.in. The result will also be hosted by some third party websites such as Manabadi (manabadi.com), and India Results. "The results will be announced after April second week and the exact date of the results declaration will be done one day before the D-day," the official said. In 2018, BIE Telangana had released the TS result for both Class 11 and Class 12 on April 13. TSBIE Intermediate examination for first year was conducted from February 27 to March 16 and for second year was conducted from February 28 to March 18. The board examinations are over for most of the boards and boards are now in the process of preparing and declaring results. Bihar Board, which up until last year was among the last to release board results, has already announced the result for class 10 and class 12 board exams.